Your home is our priority. Nothing is impossible for us. 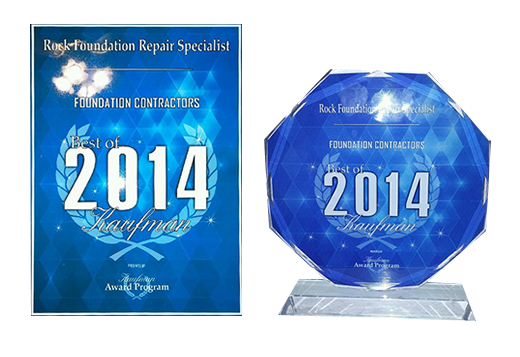 We are the only 2014 Kaufman County recognized foundation repair company. The safety of your home and family is our number one priority. Our repairs are real, not just cosmetic. Our repairs fix the problem, not just cover it up. 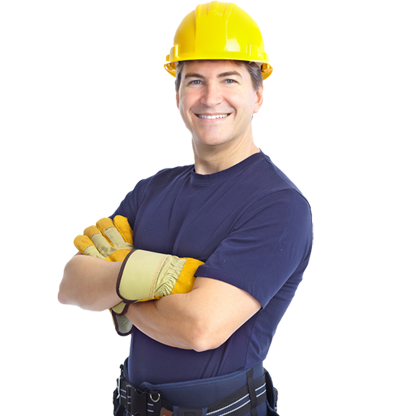 Looking for a professional foundation repair company? Look no further, Rock Foundation Repair Specialist is your best option. If you have foundation problems and live in Dallas, Fort Worth, Arlington, Carrollton, Denton, Frisco, Garland, Grand Prairie, Irving, McKinney, Mesquite, Plano, Richardson, Greenville, Grapevine, Lewisville, Rockwall, Rowlett, Sachse, Seagoville or anywhere else in north Dallas & Forth Worth, we are here to provide the best solution. For ROCK FOUNDATION REPAIR SPECIALIST nothing is impossible. Protect your house, do not trust in companies without insurance. We give you a copy of our insurance, moreover, if you want you can call our insurance company. Do not put your home in inexperienced hands. The foundation works are highly delicate. It requires knowledge and professionalism to carry out a labor like this. What kind of companies are hiding to do their jobs? If you or if the city requires it, we do our work with the permission of the city, guaranteeing our labor. At the time you want it, we can give you a list of references with the numbers of our customers have been satisfied with our work.